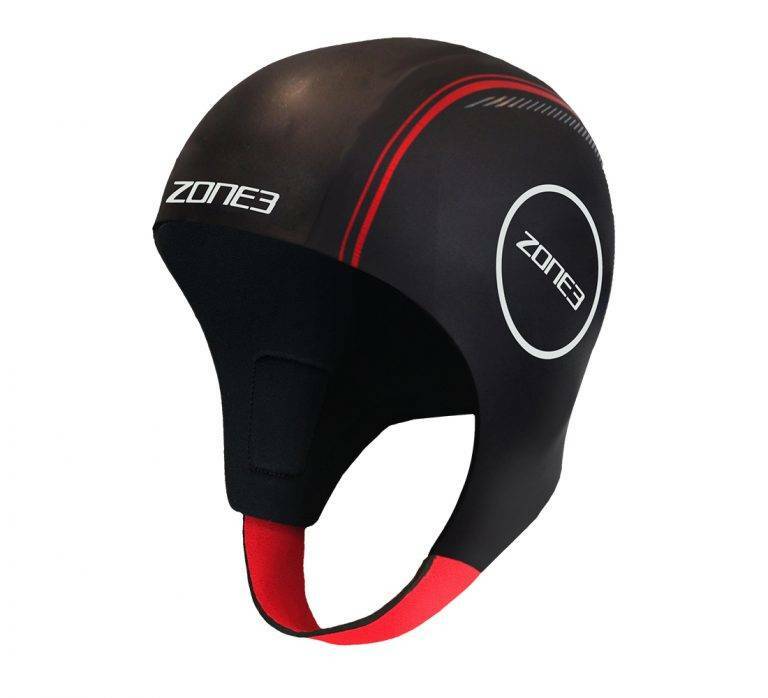 The Zone3 Neoprene Swim Cap is specially designed, containing 4mm of quality swim skin material to minimize drag and resistance in the water and maintain a good hydrodynamic profile in the water. This cap provides ultimate thermal protection, and is the perfect addition for open water swimmers and triathletes training in cold conditions. Velcro strap under chin to accommodate different head sizes compared to one-piece alternatives. Allows more comfort to be achieved under chin. High quality 4mm Smoothskin material.